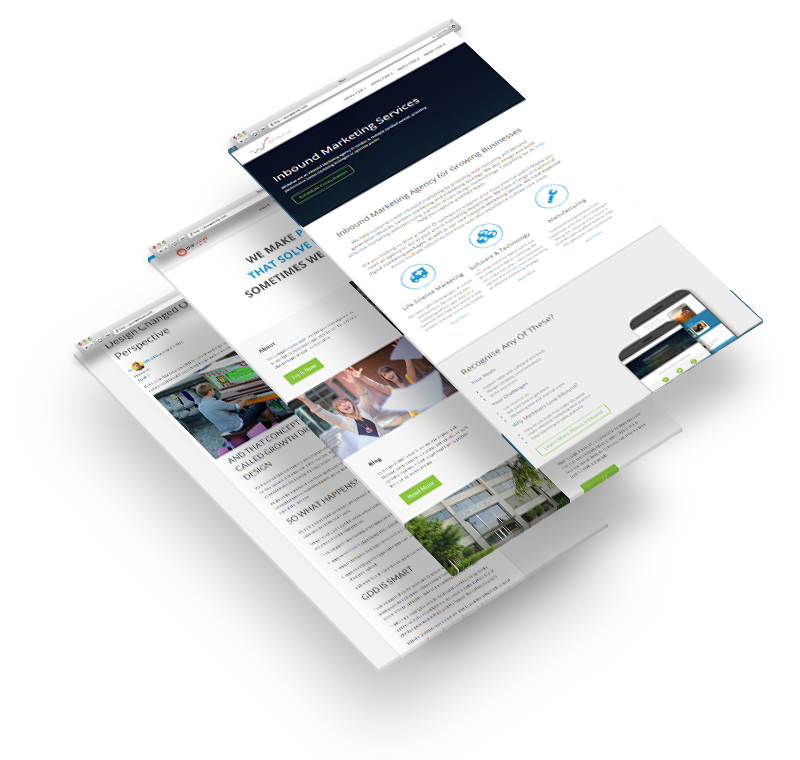 Whitehat is an inbound sales & marketing agency. We design and run digital campaigns that will grow your business. Inbound marketing companies create digital growth strategies that generates demand, engages prospects and closes more deals for your company. 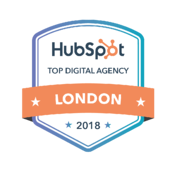 Whitehat is an inbound marketing company in London, a Hubspot Certified Platinum Partner and we are leaders of the Hubspot User Group in London (HUG London). 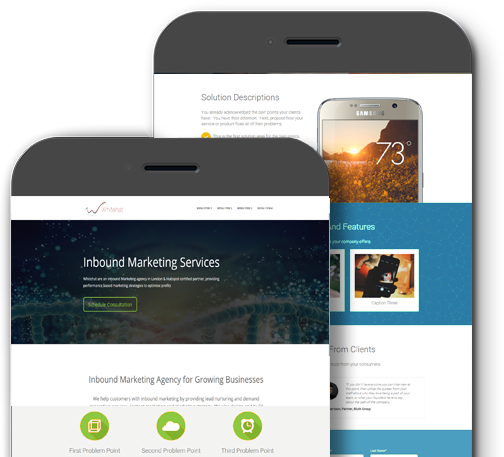 We can help your company with inbound marketing by providing lead nurturing and demand generation services, content marketing and marketing strategy. As a London marketing company We also design and build effective marketing websites using a growth driven design methodology. Everything we do is to help you capture sales qualified leads. Are you looking to drive growth? Or perhaps to support your busy internal team? Maybe you need a marketing company in London to act as your entire marketing department. We have a range of traditional digital marketing packages, as well as our core Inbound Marketing services. We have expertise across multiple industries but have specialist experience in three core areas. 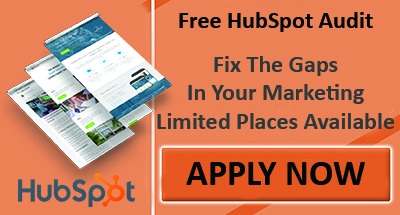 We use HubSpot as the platform to build marketing and sales campaigns. 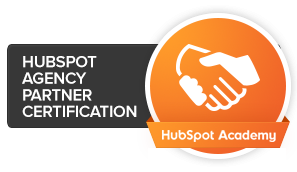 Learn more about the HubSpot growth Stack by watching the video. Are you looking to improve the organic search traffic for your site. One place to start would be to run an analysis of your current website to find and fix errors. Website errors reduce your site's overall authority and lower your search rankings. Here is a free audit tool that will provide instant feedback. Our team talks the languages of science and business. We can bring your marketing efforts up to date for a maximum ROI, help you launch a new product or break into a new market. Inbound marketing has given charities and non-profits a great opportunity to reach out to a greater number of people quickly and build potential support for their cause. Is this familiar to your business? Your Goals are to support sales with collateral and qualified leads, manage company communications and build awareness. Your Challenge is that there are too many things to do and you are not sure how to get there. It does not help that your marketing tools are difficult to use, often un-connected and dealing with multiple channels is very messy. 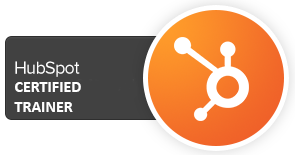 Marketers Love Whitehat Inbound because our tech make life easier with a single dashboard for all tools and channels. Everything is implemented based on inbound marketing best practice. Best of all the reporting to the CEO and sales is easy with a clear, real time, ROI on all marketing efforts. With actionable insight from our suite of marketing tools, we can measure and improve your search, social, brand and content marketing. Our inbound SEO consultants will perform an in-depth marketing audit of your site - as well as that of your competitor websites - so that your campaign continues to generate improved results. A selection of our recent blog articles. 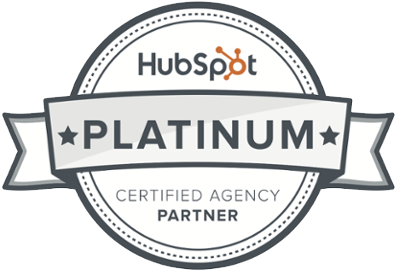 We research and write regularly on a number of topics including Inbound Marketing and industry best practices. Marketing for different industry sectors such as Life Sciences, Software & Technology and Manufacturing. We also publish regular updates on general digital marketing topics such as Search Engine Optimisation (SEO), Social Media Marketing, PPC (Pay Per Click - Google Adwords), FaceBook advertising and web design. "Our business has made a noticeable improvement since we started using the Whitehat team." With a campaign that is within our budget they have done more for us than another very large agency which we were previously using. Your response time is excellent!
" I wanted to congratulate the Whitehat team for delivering great results for me." People are travelling from far away to give me business thanks to the great work you and your team are doing! I wouldn't hestitate to recommend Whitehat to anyone. Despite spending many thousands a year on marketing companies, many professional marketers tell us they aren’t getting the quality of leads and new customers they need to hit their targets. They say that they can’t afford to keep spending at this level without being able to directly connect marketing effort to sales results. Our marketing company is different. We can't help everyone. But if this issue is a priority for your company, we’d be happy to speak with you to learn enough about your situation to see if we can help. 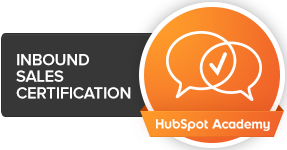 Find out if your business is a good fit for Whitehat and Inbound Marketing.